There is no limit to perfection. At all times, women tend to look better, to be more attractive. It goes without saying, an important component of the appearance is beautiful hair. 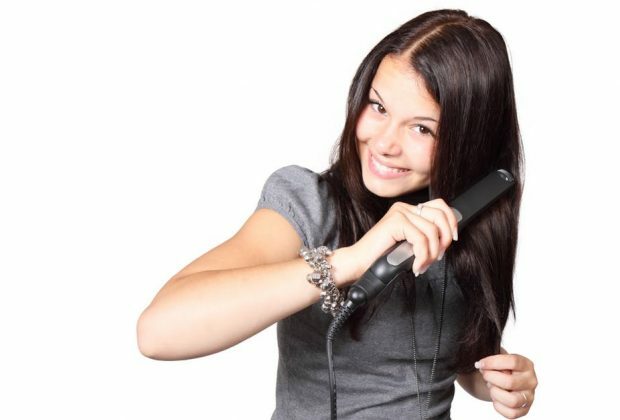 It is essential that the hair is to have a healthy, shiny, well-groomed and neat look. 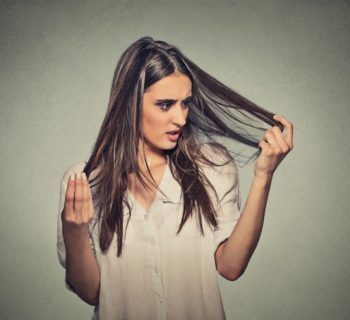 Sometimes we are not able to boast of smooth hair for some reasons. The hair may be damaged while hair dyeing or a bad haircut. In this case, hair extensions come in handy. There are plenty of options on the market nowadays. You can choose different kinds of a wig, according to the aim pursued. The bad look of the hair is not the only reason to have a peruke. You will also need to choose the best lace frontal closure if you are going to make an incredible unbelievable entirely new hair styling. Anyway, you may not need a wig now, but if you do one day, below you can find out how to choose a good closure. If you know nothing about the closures, let me help you get into the swing of things. There are three kinds of the frontal closure: lace, silk and combined. 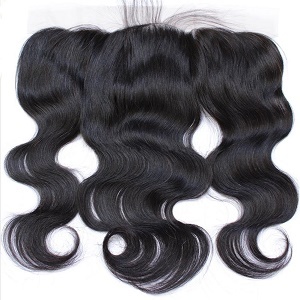 Many of the consumers prefer to use lace frontal closures for creating a lush curly hairstyle. Although it may be pretty flat so it can be used for the sleek hairstyle. It is a matter of preference. The base material is lace or Swiss lace. The hair may be human, natural or synthetic, unprocessed or finished, with a middle part or with free part, straight or curly. The frontal measurements range from 13 in. long and 4 in. wide. Even 360 lace frontal closure is available. The choice depends on the style you are going to do. Anyway, the entire front is covered with the nice-looking hair, so you are free to create. So let us review the best lace closures and find out some tips and tricks. ABCD, HCremy Hair, V-Emma, UNice, Cici Collection, Preferred Hair, Queen Plus Hair, BP, MORICHY, Chantiche Lace Wig. Most are original product sellers and have no other authorized sellers. All of them have more or less fast shipping and customer care service. This item is very popular among the buyers. This is a well-known, ear to ear, frontal lace closure with medium brown Swiss lace. 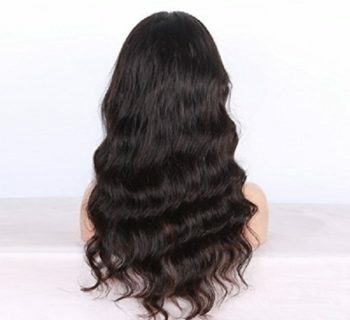 The measurements of the unit are following: 13 long x4 inches wide, the hair’s length is 14 inches (weight is about 3.2 ounces). The quality of the hair is exceptional and thus the ways of application are virtually unlimited. This virgin human hair is unprocessed and has a natural color. The texture of the hair is straight and it has a free part, so you can curl, straighten perfectly or style any way you like. 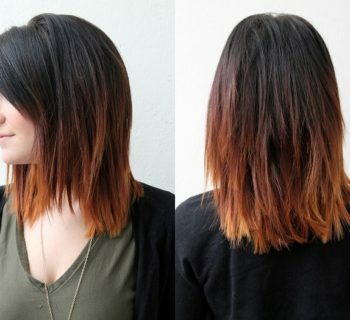 And, due to its virginity, it can be dyed and permed successfully. The front closure has 130% density as well as specifically designed baby hair and bleached knots. This makes the peruke look as natural as possible. The closure may be your faithful companion for a long time. It has a long lifespan and great durability. The manufacturer promises no shedding or minimal shedding, no tangles and no smell. 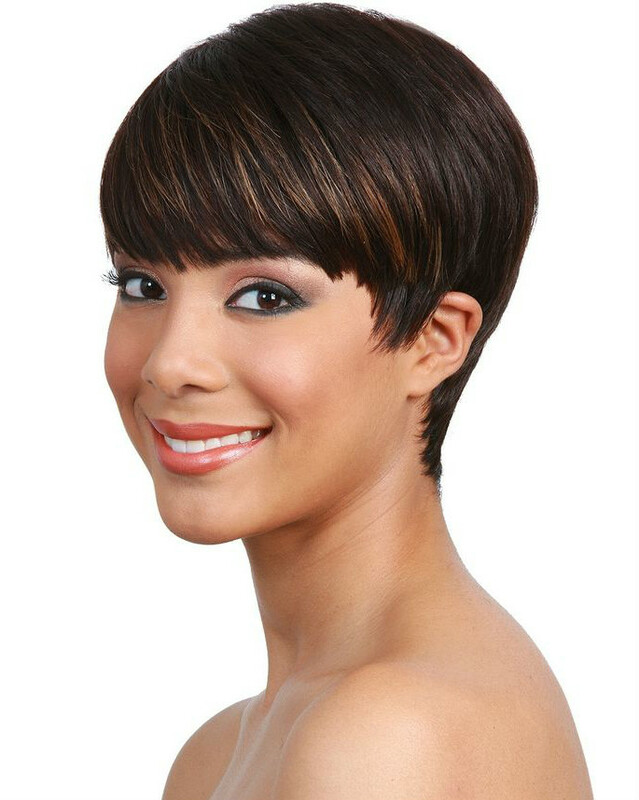 This item has all odds of success that makes it one of the best lace front wigs. Moreover, clear use directions are provided, so you won’t be confused about what to do. Also, the manufacturing based seller guarantees no reason return policy (the full refund, in a timely manner). 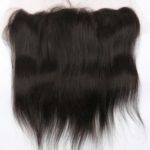 Therefore, there is no reason not to buy the ABCD lace frontal closure and try its genuinely natural quality. This item slightly differs from the previous one. 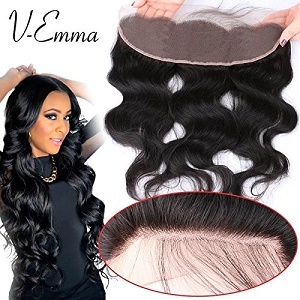 The closure features fine, soft and healthy shine, natural human hair. The size of the closure is 13"x4", and the hair length is 8 inches (hair weight 1.6 ounces). The option to get another desirable length is provided (the length varies up to 18" in stock). The lace material is strong and invisible, medium brown colored. It has a free part, the hair can be easily parted with a comb in any direction with a flat iron. As it has a natural raw brown color, you can enjoy the soft and smooth hair as it is. Or you may dye or curl to get an individual look. You will be definitely pleased with the excellence of hair: thick and full from base to ends, natural shiny. By the way, this frontal lace closure has 130% hair density, natural hairline, and baby hair, for a believable, natural look. The 100% hand tied hair and bleached knots deliver high-quality hair with no shedding and tangle free. So, by choosing this item, you will get Brazilian virgin natural hair closure at the affordable price, with no reason money back return policy guaranteed. Isn’t that one of the best lace front wigs? This is a very tempting offer. 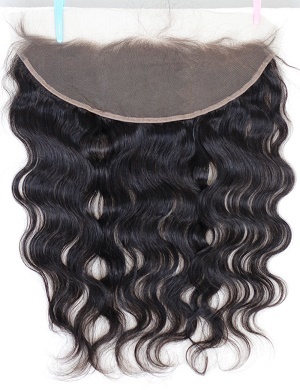 This item represents another type of front closures, it is a full head 360 frontal lace closure with bundles. The measurements are following: the length size is 12 in., the weight is 4 ounces. 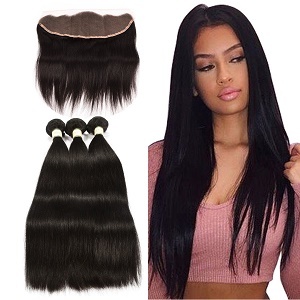 As well as the previous items, it is made from virgin human Brazilian hair and has natural pure black color. The lace is medium brown colored and it is a very soft Swiss lace. The hair is unprocessed, has a healthy and thick bottom. It may vary from 10 to 20 inches long by prior arrangement. The texture ranges between body wave, deep wave, curly and can be customized as well. The producing method (machine made) provides 120% density. That means, that you can combine and merge the 360 frontal closure and your own hair. 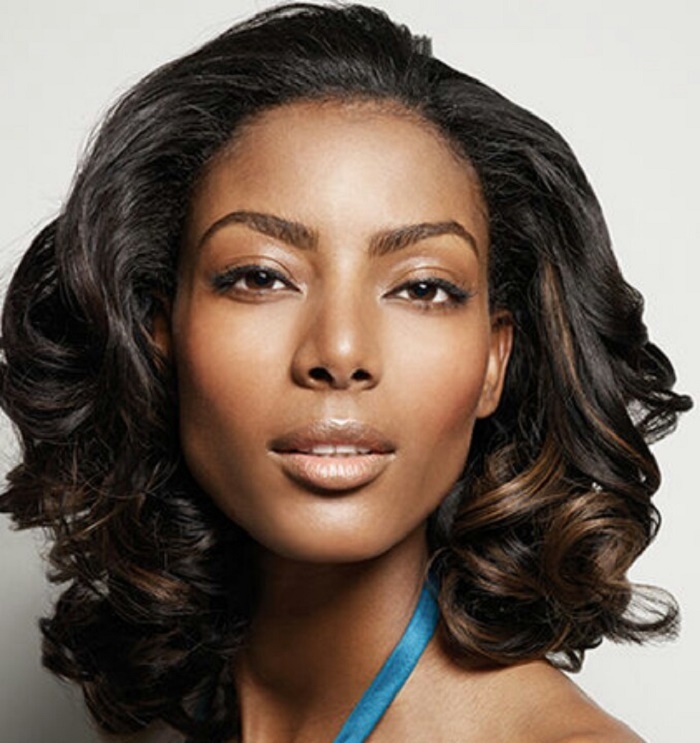 And so to style them the same way, as the closure hair can be permed, curled or straightened. As well as it can be dyed any color you want or even bleached. So it will supplement your hair in a perfect way. Just like a great frontal closure should. This manufacturer’s product can meet all possible requirements as the item has lots of options to choose. Type of the closure part is available in such variants: free part (as for current item), also side part, middle part, and three part. There are different options of length accessible as well: from 8 to 20 inches. The mentioned item has dimensions 13" x 4" inches and 12 inches long with weight about 0,6 ounces. 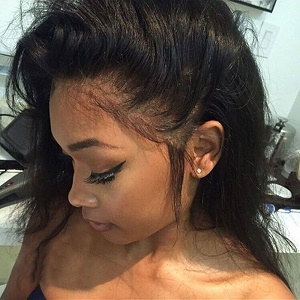 As for the rest, this is an ear to ear full lace frontal closure made of unprocessed Brazilian human hair. As the hair’s grade shows high quality, you should not be afraid of shedding or tangles. You will be able to comb the closure hair effortlessly. For the natural look, the baby hair and bleached knots are provided. The hair is naturally black and has a body wave structure. Although you are free to contact the seller and ask for other available styles. The Swiss lace is colored medium brown. It goes without saying, that the hair can be permed or dyed any color. There is no surprise, that someone may call it one of the best lace closures on the market. This item is a bit more expensive than the previous ones. But it will give you incredible natural look instead. 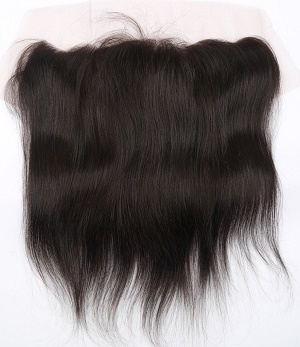 The lace frontal features unprocessed virgin human hair, 10 inches long. It is soft, thick and healthy, body wave styled. There will be no shedding and no smell. The 360 closure consists of the front lace (4 inches) and the back lace (2 inches), the circumference of the item is 22.5 inches (about 2,9 ounces total weight). The base material is medium brown Swiss lace. The provided adjustable strap fits around your ears perfectly. You are also able to customize the lace cup and install the edges of a closure as you like. The lace closure matches your head perfectly fine. For a natural look, the pre-plucked hairline is designed. 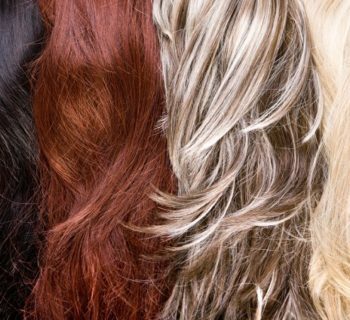 The different density in different areas (from 80% to 130%) gives you a realistic natural hair look. 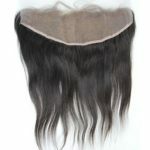 For the same purpose, the back closure is embodied with the baby hair natural hairline. So you are free to make a ponytail and still the closure will stay undetectable. 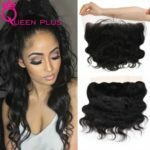 Such outstanding benefits make this item a great hair closure and among the best lace wigs out there, you can see for yourself by reading many positive feedbacks. Can be colored, straightened, styled as you want. Can be washed and dried, dyed or bleached, straightened or curled, and restyled as you want. Naturally beautiful and soft hair – visually and by touch. 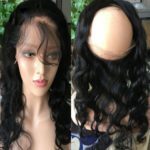 As one of the best lace front wigs, it allows you to dye, bleach, highlight, curl or straighten, and style your hair any possible way. It is highly recommended by stylists as the closure remains soft and tangle free even after being used for 45 days. The style is a body wave with free part, but you can easily make changes, and dye, curl, straighten as you wish. You should measure carefully first, before making a certain order. Decide what is the desirable length of the hair. 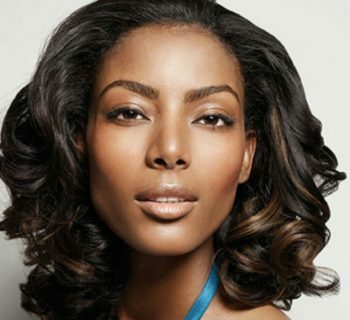 Take into consideration your hair type and color, skin tone, so to select an appropriate closure. To make the final decision, examine consumer reviews thoroughly and choose a trustworthy brand. If you are not sure how to install a closure, please, consult with your stylist, as it may be very tricky. Women will strive to look gorgeous till the end of time. 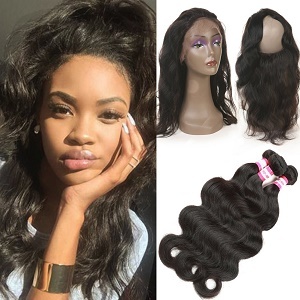 The lace frontal closure can give you an essential help in this matter. The is a lot of different options available on the market. 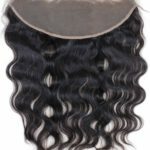 Many credible manufacturers offer the opportunity to find and purchase the best lace frontal closure. And if you pursue the top quality goods and aim the perfect appearance, this article was meant to help you. Pay attention to the hair’s grade, texture, length, color, base material quality, the presence of clear instructions on installation and the reliability of fastening elements. Mind all the parameters of the particular closure and the reputation of the manufacturer. Always remember, beauty is what you deserve! © Copyright 2018 Hair Ward. All rights reserved.